This is the “Brain-box” that takes and remembers your requirements for heating, then wirelessly relays that to the boiler for the rooms you wish to heat. However if you need to change these times or temperatures on a temporary basis, simply take your phone/laptop and ‘override’ the settings. Add a single channel receiver to your basket if you want to control an underfloor heating zone or a single zone valve. If controlling underfloor heating, this receiver must be used with a compatible underfloor wiring centre, click here to see if yours is compatible. If you don’t have an underfloor wiring centre, please use a ‘Single Zone Underfloor Receiver’. This is an add on to the Genius Hub. Control one zone with each controller. 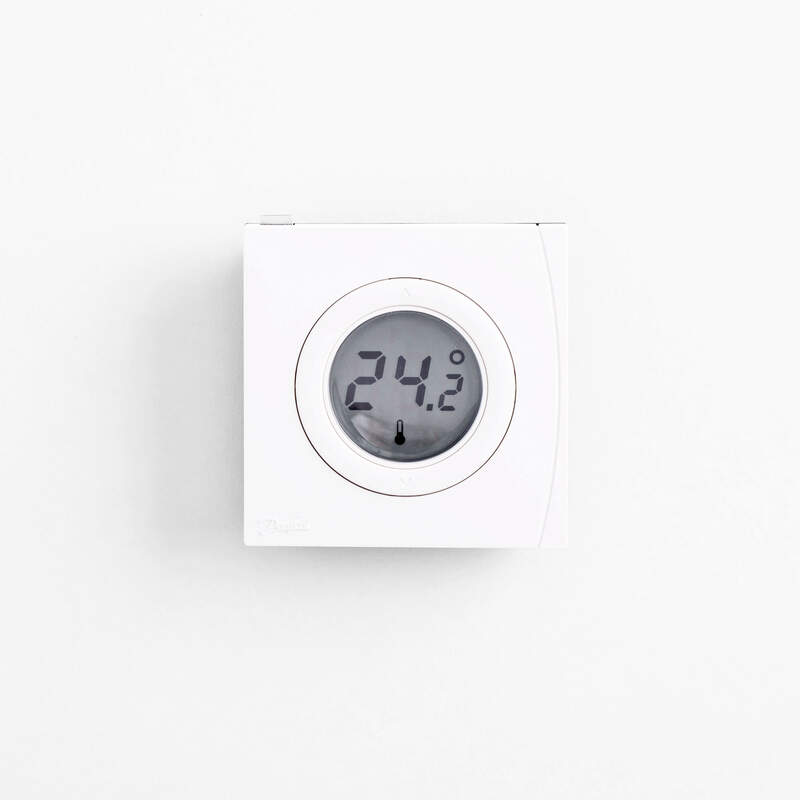 This device measures a room temperature and also allows you to manually temporarily alter the room temperatures, by simply pressing the up/down button. 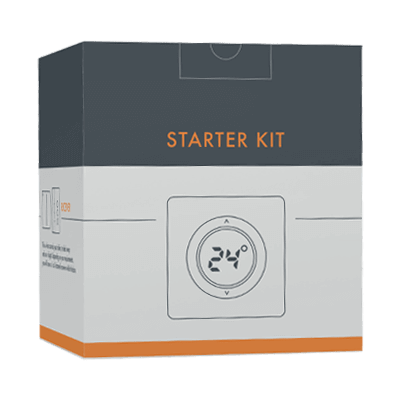 The Genius Hub Starter Kit is perfect if you have a Combination boiler. This is the basic starting block from which you can build a heating control system, as simple or as sophisticated as you want or need. 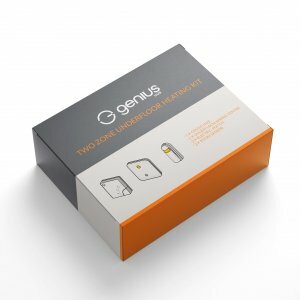 The Genius Hub Starter Kit lets you schedule your heating from any web device. 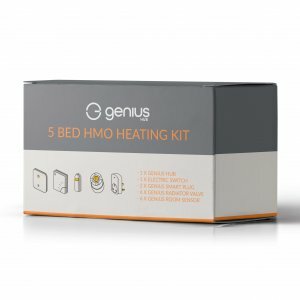 Simply plug the Genius Hub into your internet router and replace your existing wall mounted thermostat with the Genius Single Channel Receiver (included). The wireless Genius Room Thermostat (also included) can go anywhere, ensuring you always have simple manual control of your heating when you need it, in addition to the free app that you can use to control your heating from anywhere in the world! You can download the app from the AppStore and Google Play. The Genius Hub communicates wirelessly with all devices, making installation quick and simple. 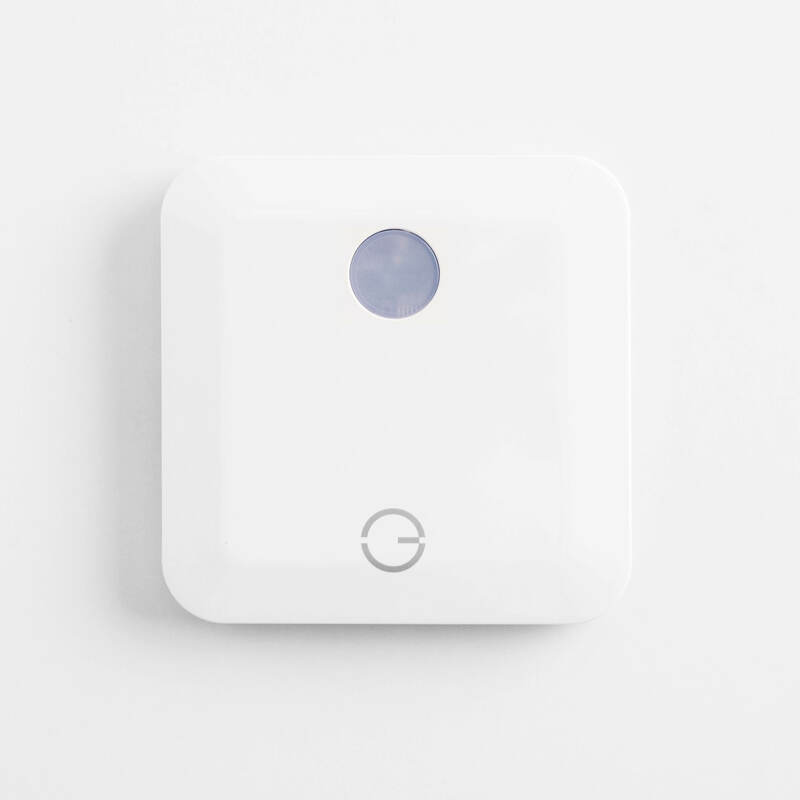 Each Genius Hub can control up to 40 devices. All the equipment and cables you need are included – you’ll be remotely controlling your boiler in minutes. 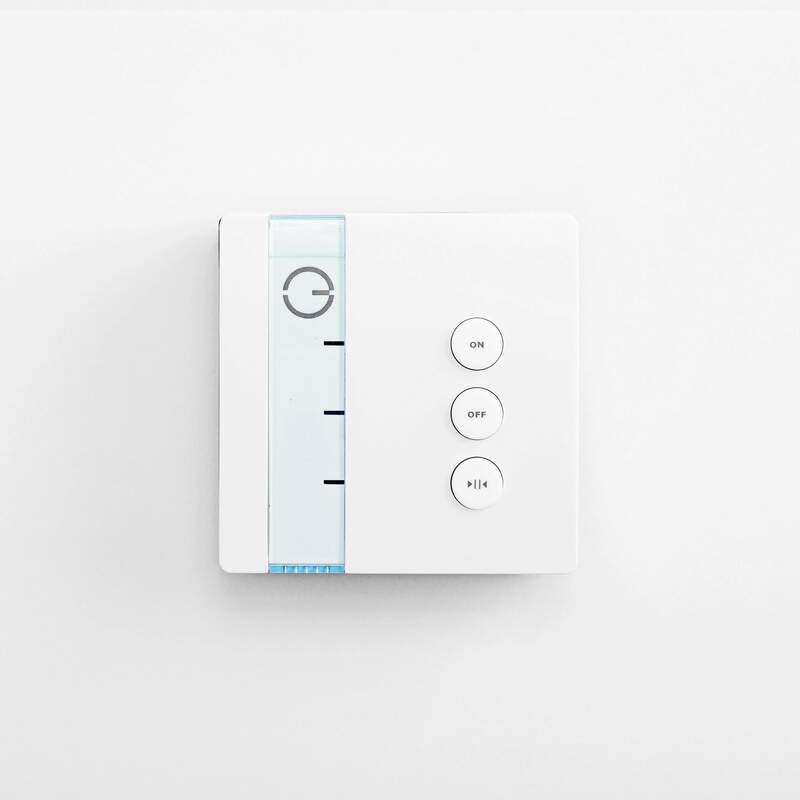 If you want to control each room individually, simply add Genius Radiator Valves plus either a Sensor or Room Thermostat to accurately control the time and temperature of each room. This is easily done at you own speed with our quick online wizard Create Your System. If you require your control system to be professionally installed by one of our Pro-Install team, this needs to be purchased using our Create Your System.